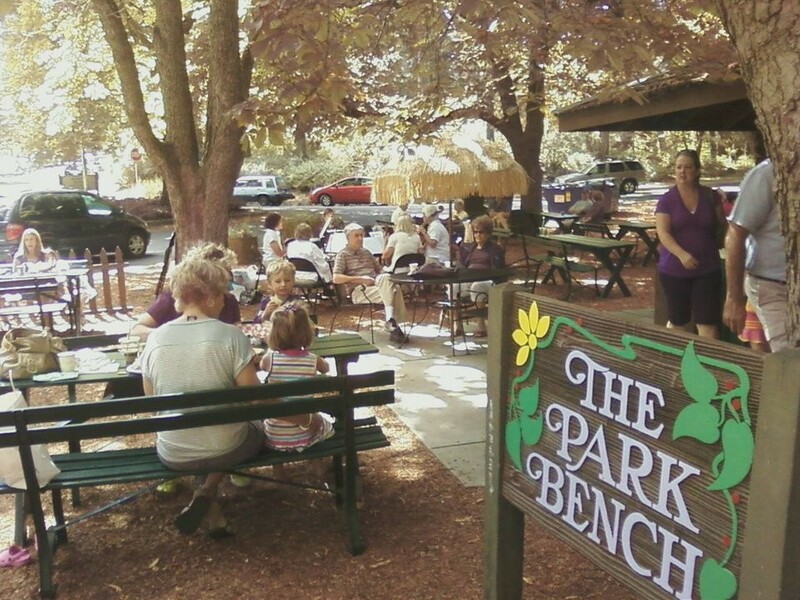 The Park Bench Cafe in Manito Park is open for the season — just Fridays and weekends until June 17, when full hours go into effect. They’ve also got this summer’s live music schedule posted. Food on the move: Fans of the Bistro Box, a beloved food truck in the Renton area, are sad to hear their favorite roving lunch spot is leaving the area. But their loss is Spokane’s gain — the truck plans to reopen here in Spokane with its signature Kobe beef sliders, hand-cut fries and other sandwiches and salads. It’s a big birthday weekend for local breweries — Iron Goat is turning 1 and blowing out the candles at a party this Saturday, with live music and barrel-aged beers. In Pullman, Paradise Creek is turning 3 and releasing a new Hop Hammer Rye IPA. Spo-Can, the craft canned beer festival at the Elk Public House, also returns this weekend. This week we wrote about why some folks say beer in a can just tastes better. Pets gotta eat, too: The Spokane Humane Society’s pet food bank is in desperate need of donations. They’re taking pet food donations tomorrow morning at Boots Bakery from 8-9 am, among other ways. They’ll even take the opened bag of food your picky pet rejected.